Note: Love confessions? Here’s the entire confessions series collection. 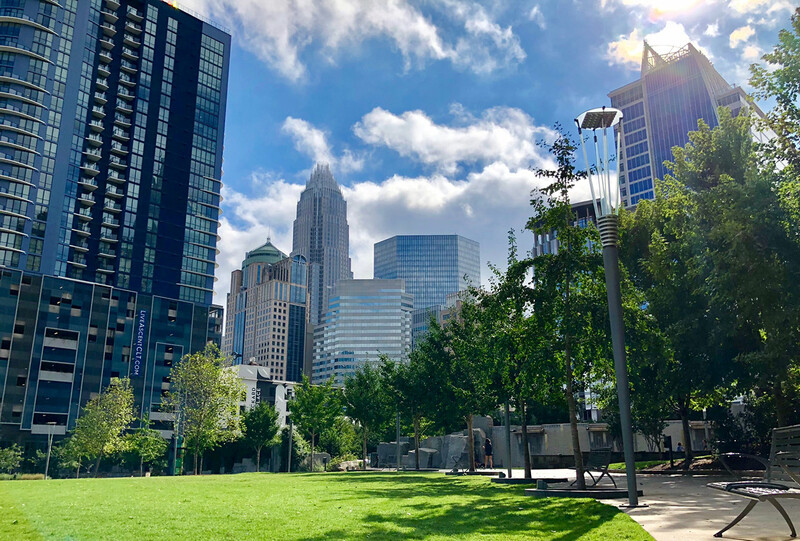 If you’d like to participate, please email hi@charlotteagenda.com. We promise to keep you anonymous. What’s the best part about your job? The worst? The worst part is when people think my shears are magical and can change the texture and density of their hair. I also hate when we have a detailed consultation and they don’t remember anything we discussed and don’t like the results. Have you ever given someone a bad haircut because you don’t like them? No, but I’ve thought about it. Usually when people make me mad while I’m doing their hair I get really quiet. There have been a couple times that I have stepped away and have gone outside to scream and kick the wall and then go back in and act like everything is ok.
Do you gossip with your clients? Any juicy stories? What is said in my chair stays in my chair. Tell me about your worst client. I had a client that wanted me to cut her hair dry, which we don’t like to do because you can’t get even tension. She was pulling sections of her hair for me to cut and I was trying to talk her out of it, but I gave up and did as she asked. By the end her hair looked awful and she hated it. But she got what she asked for, lol. What’s the most annoying thing your clients do? I’ve had clients try and talk on their phone while I’m shampooing their hair. My time is just as valuable as theirs and besides, they should take the time to relax. The shampoo is the best part of the service! Does it creep you out when people keep their eyes open while you wash their hair? Well, that would creep me out. When people are on their phone while you do their hair do you spy on what they’re doing? I sometimes look while I’m blow drying. Usually they’re looking at shopping or recipes. One time I was late getting to a client and after I apologized and started her haircut I could see she was texting her mother. She was telling her how I was late getting her and complaining about me. Oh well. What’s the weirdest thing that’s ever happened to you at work? We had to make sure that we didn’t book them on the same day again. Do you ever sell clients products they don’t really need? No. If our clients look good, we look good and you need the right tools to do that. When I was fresh out of school there was this guy who came in to get a haircut. I caught him masturbating underneath the haircutting cape. New year, new vision. We talked to CEENTA’s doctors to answer all of your LASIK questions.